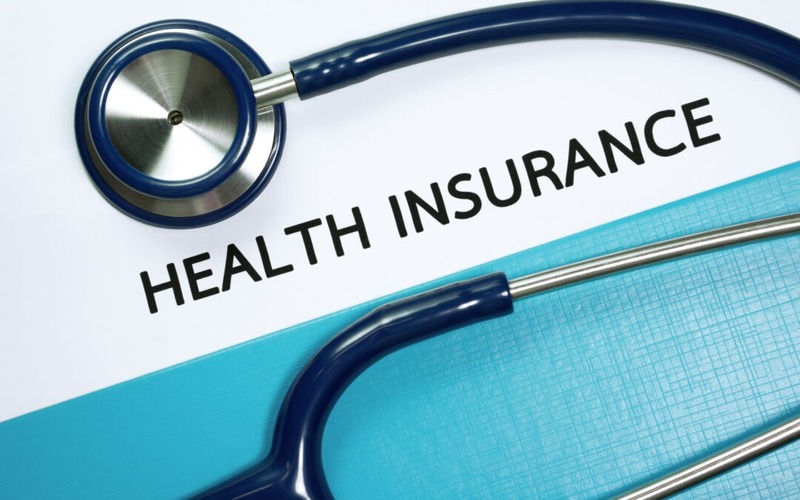 With the upcoming changes to Private Health Insurance reforms that are due to take place from the 1st of April 2019 and with the removal of cover for some natural therapies including Pilates we have been receiving a lot of questions in what this means for our clients claiming purposes here at MD Health. Although health funds are removing the option to claim for Pilates this does not include clinical exercise based exercise programs that involve the use of Pilates as prescribed by Physiotherapists and Exercise Physiologists. The Department has confirmed that Physiotherapist and Accredited Exercise Physiologists are the only practitioners eligible to deliver exercises drawn from Pilates and claim Private health rebates. In regards to claiming with your health funds this will continue as normal as the codes we use and have always used as 1-1 or group exercise codes for Physiotherapists and Accredited Exercise Physiologists (HICAPS codes: 202, 505, 502 and 560). As MD Health are already meeting regulations by completing suitable screening, regular assessments and record Keeping, there will be no changes to how your regular sessions are run. The Clinical Staff at MD Health use clinical appropriate exercises, which include exercises delivered on Pilates equipment or exercises drawn from Pilates to target your particular needs. To ensure the clear definition of the treatment we provide here at MD Health, you will notice a change to the wording on your invoices and appointment types. Instead of booking a “Pilates” class these will now be displayed as “Clinical Exercise”. We are quite happy with these changes as this will more clearly define the services we offer at MD Health as Clinical Exercise as prescribed by Physiotherapists and Accredited Exercise Physiologists. If you have any further queries please do not hesitate to ask any of our friendly staff however we can assure you that your claiming purposes will not change whatsoever come April 2019.